At AgVisory, we have deep roots in agriculture with extensive experience and in-depth knowledge of agricultural industries. 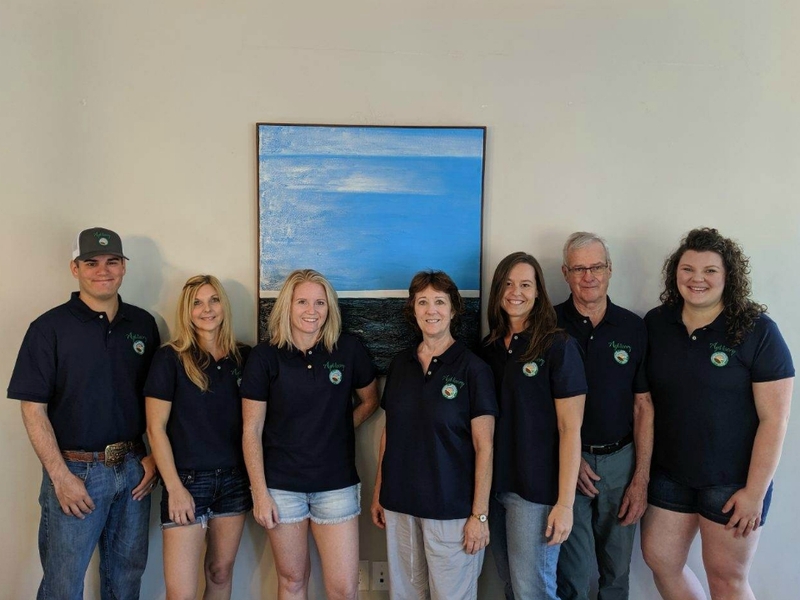 When you are looking for an appraisal for your farm, ranch, or agribusiness, you want to work with qualified experts that understand the complexity of agriculture. AgVisory can provide you a unique perspective having a broad range of experience in both the agricultural industry and the finance and banking industry. AgVisory offers a wide range of services including appraisal and valuation, review and audit services, consulting services, and risk management for farm and ranch owners, agribusiness owners, lenders, private equity companies, insurance companies, etc. AgVisory is a multifaceted company whose service and experience differentiate it from the competition. In an industry where experience and expertise matter, AgVisory is a trusted partner. AgVisory was founded in 2012, by Jodi Pries and Richard Gilmore. AgVisory has offices in California, Delaware, Massachusetts, and Oregon. The team covers the U.S. providing a depth of knowledge and services to our clients.